Jesse is 24 years old and from Irvington, NJ. He played college basketball at the University of Bridgeport for 4 years. 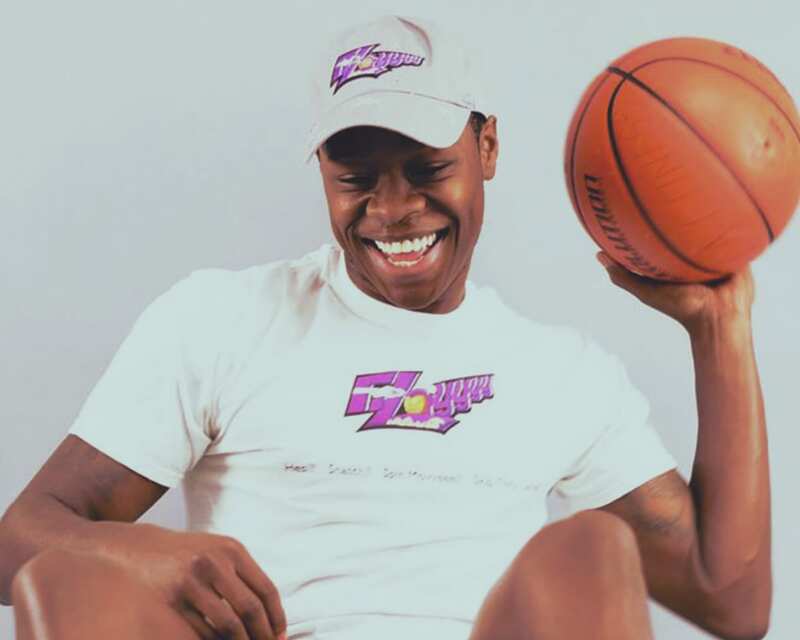 He built a loyal fan base on Instagram for his colorful voice-overs to sports highlights, specifically in the basketball world. Jones' commentary has gotten so wildly popular that LeBron James has hash-tagged "#Filayyyy" and Carmelo Anthony has mimicked his play-by-play, even singing out the end. Filayyyy Movement has become a favorite social media stop amongst the most prominent NBA stars.